It has been over 20 years since first “TTS” was introduced. 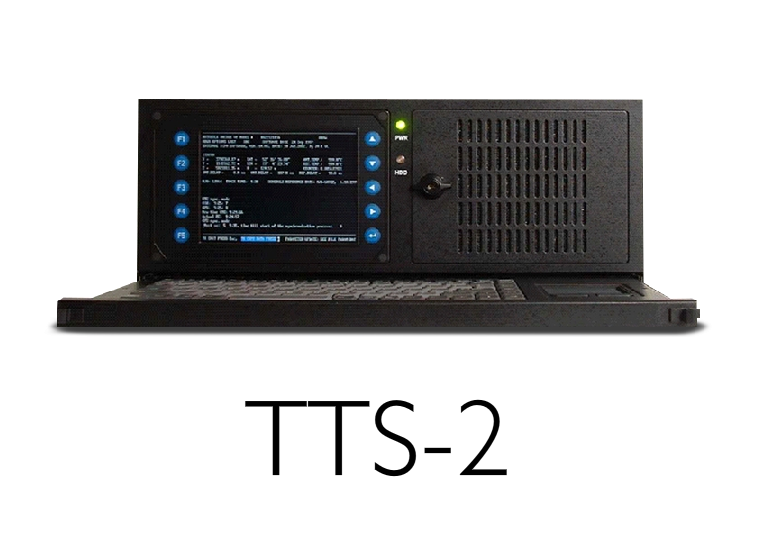 In 1992 a single frequency TTS-1 was presented as first in the family. 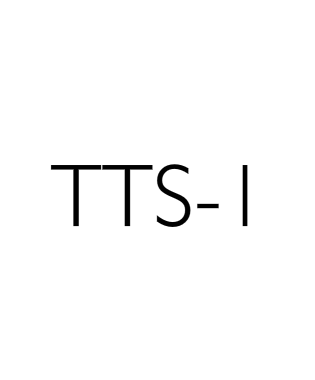 Next was a very successful TTS-2 in 1997, and TTS-3 with GLONASS in 2004 after that. 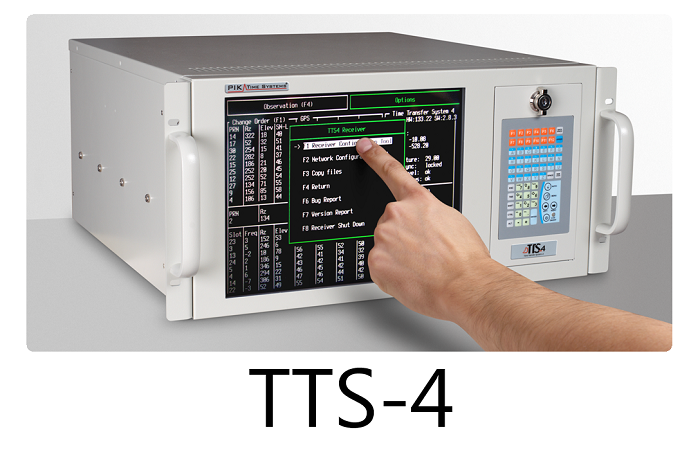 The most recent Time Transfer System is the actual TTS-4. Till the date more than 140 units have been delivered to over 30 countries all over the world. As our core product, TTS is being continuously improved towards better observation results and deployment of the recent time & frequency knowledge.